After you write a book, one of the challenges is to find a cover. There are websites offering pre-designed covers that you can customise very cheaply, but you run the risk of having a cover very similar to someone else’s. Also in my case it’s unlikely that I’d find anything suitable for a medieval history book. 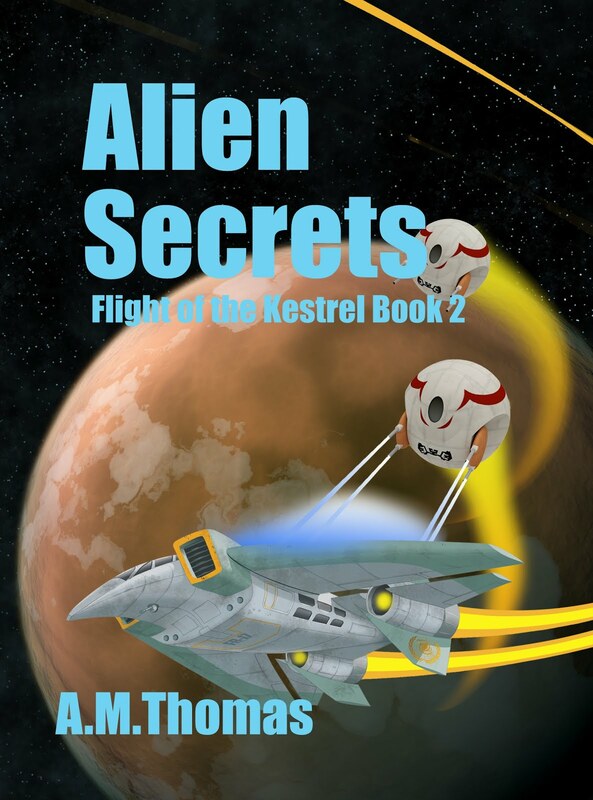 Prices for a bespoke cover design can rise high. Designing one yourself is a bad idea unless you are a trained graphic artist. 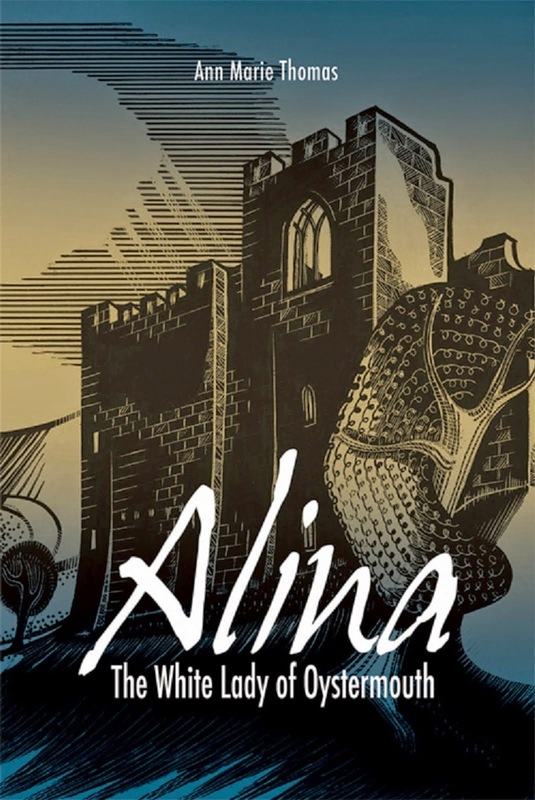 When I was thinking about publishing my first book Alina, The White Lady of Oystermouth I went to the Local History Book Fair at Swansea Museum and saw some lino cut prints being sold by the Gower Society. They were local scenes produced by a local artist whose family had granted the Gower Society permission to use them on notecards. Alina’s family lived in Oystermouth Castle and there was a lovely design featuring it which I asked permission to use. 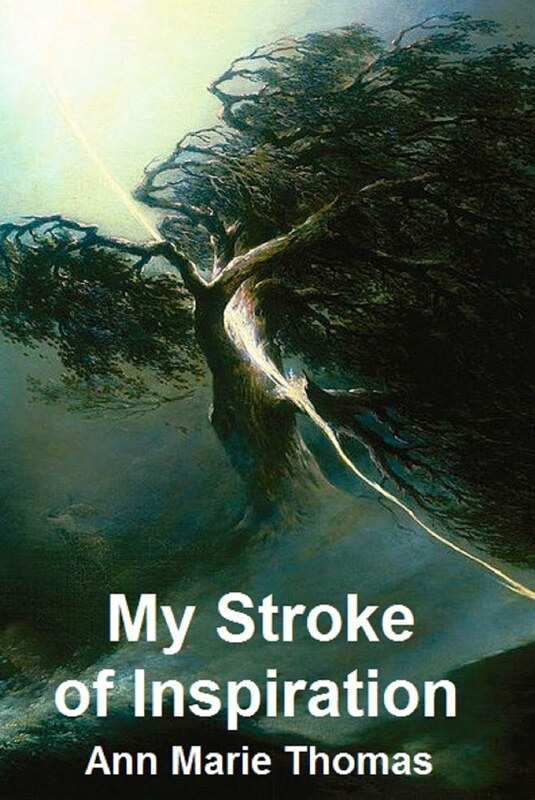 The artist’s family were consulted and gave permission as long as the artist’s son, a graphic designer, created the cover for my book, to ensure their father’s work was showcased well. I had been planning to just put a picture in a box on the cover, very boring but no skill required. 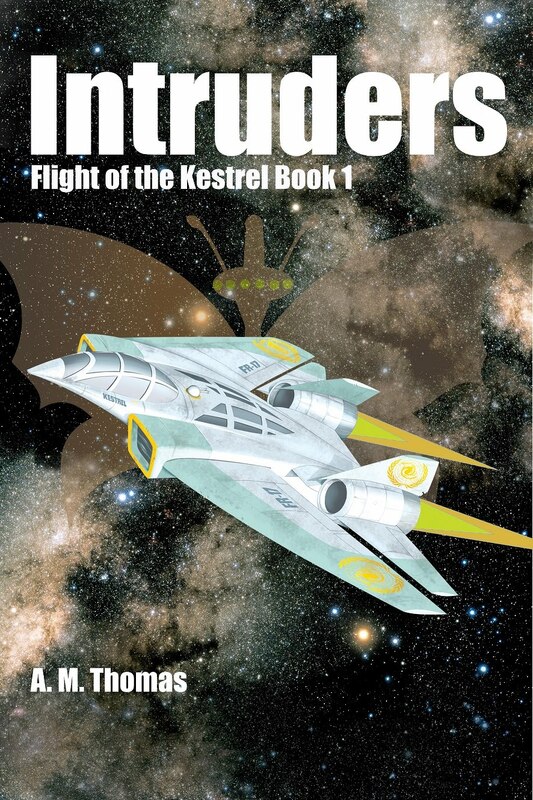 Because of that chance encounter, I ended up having my cover professionally designed for free. The design has been a huge help to me, because all the following books shared the same style. Because I found an art student to draw illustrations (a whole other story), I had lots of wonderful line drawings from my first two books which I could use as the basis for future covers. 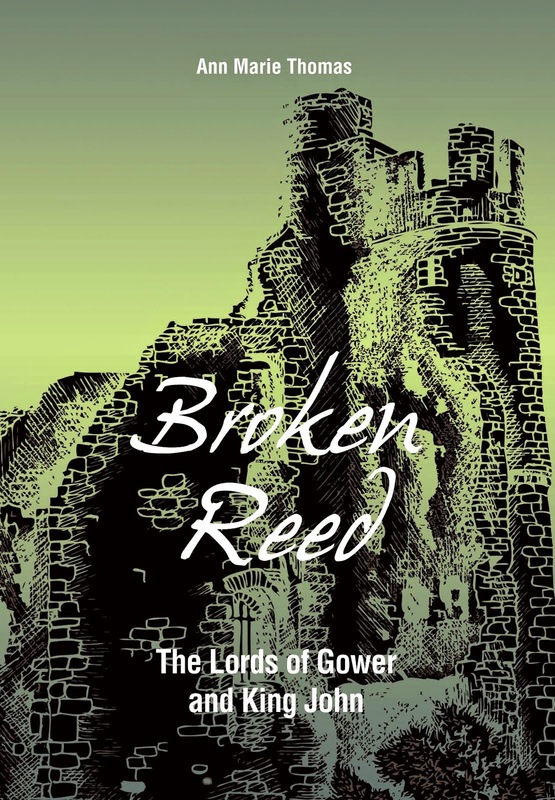 I used a drawing of Swansea Castle for Broken Reed: The Lords of Gower and King John because Swansea was the capital of the Lordship of Gower. 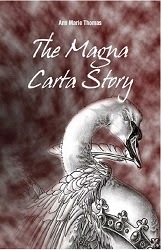 The illustration for the Magna Carta chapter in Broken Reed was the cover for my special book The Magna Carta Story: The Layman’s Guide to the Great Charter. All I had to do was pay someone with Photoshop skills to colour the cover and put it together, which was much cheaper. 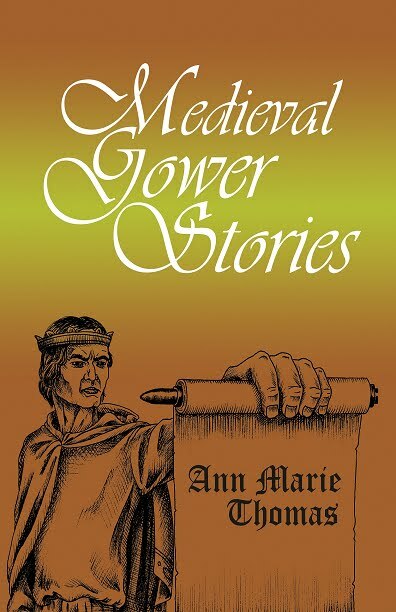 Now I come to Medieval Gower Stories. Despite a plea to my mailing list, no one has come up with any suggestions. So I have had to work it out by myself. The idea I came up with was an illustration from Alina, when King Edward II was forced by the barons to banish his favourites Hugh le Despenser the Younger and the Elder (son and father) who were manipulating him to their own advantage. Here is the illustration, above. 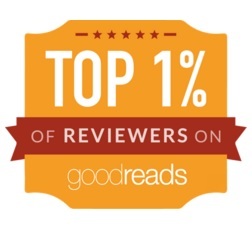 Next week I will reveal the cover.